Around 4,000 cultural events every year, tradition and living customs, a multi-faceted gastronomy, first class restaurants, numerous opportunities to shop and sight see – this is how you know and love the Mozart city. 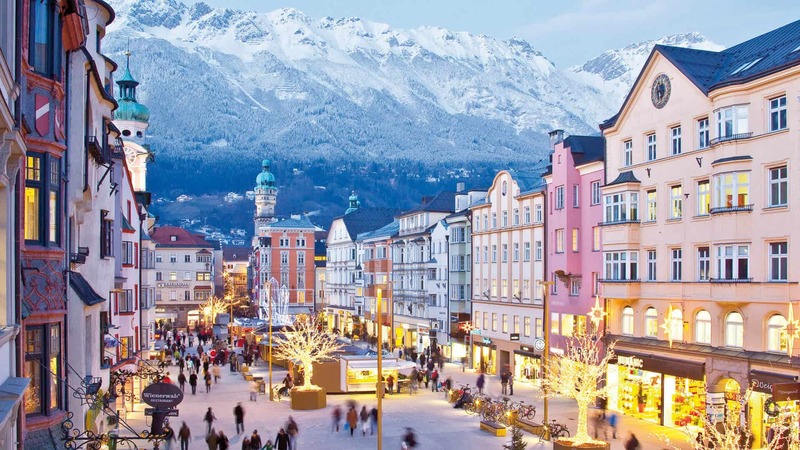 Christmas time is particularly atmospheric in Salzburg: from the 1stof advent until New Year’s Eve, the city enchants local as well as international guests with its romantic Christmas markets, traditional advent choruses, balls and traditional events. But Salzburg is also more than this. Modern architecture, unusual art works, contemporary design, modern festivals and events, a 600 year old beer culture and trendy addresses make an exciting contrast to the nostalgic flair of the baroque town. 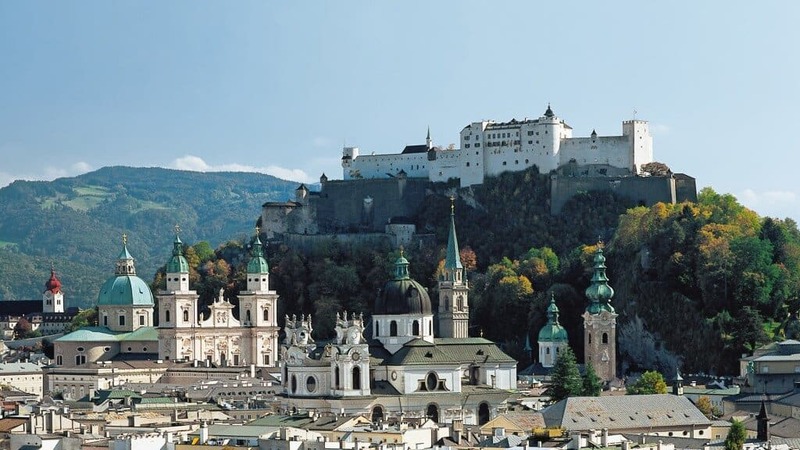 Visit: www.salzburg.at. Kitzbühel between Hahnenkamm racing, snow polo, triathlon and tennis trophy. 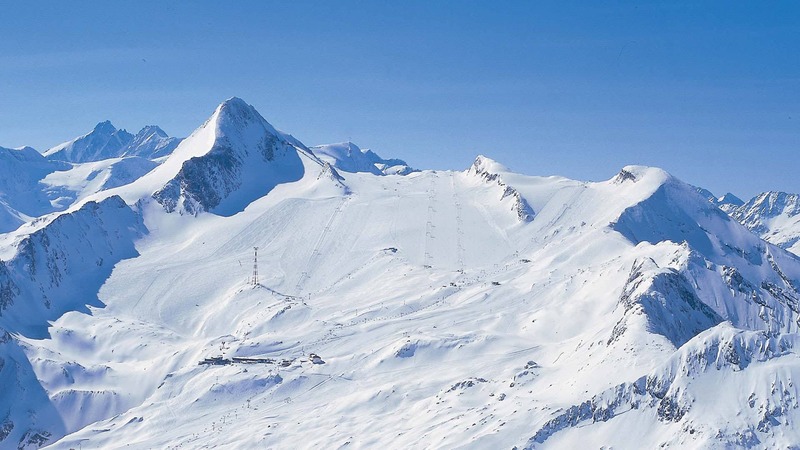 At Kitzsteinhorn, it is sure to snow even in spring and autumn. 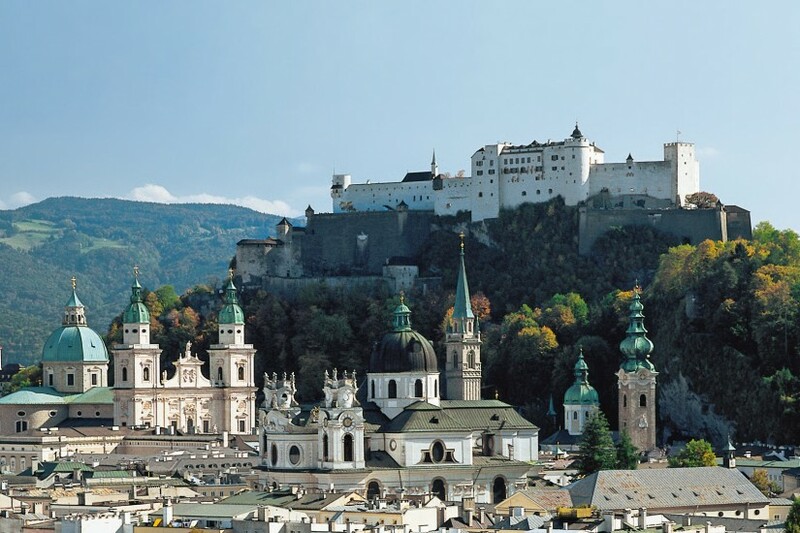 Salzburg – The world’s stage. 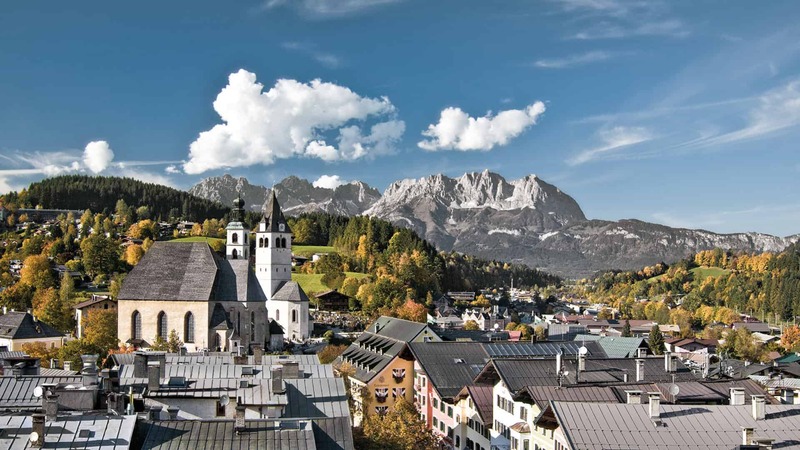 From the largest waterfalls in Europe to the charming shopping town of Salzburg. 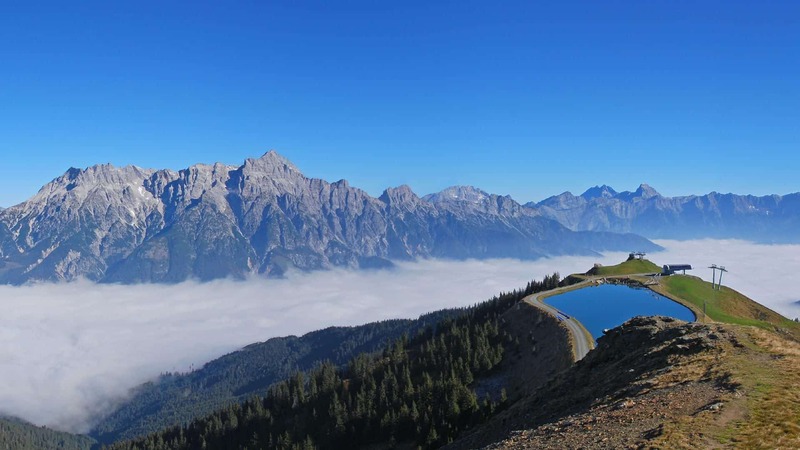 Visitors to Tirol will experience a majestic and enchanting mountain landscape sure to touch their soul.